Salt Lake City, the capital of Utah, lies on the glistening shore of the Great Salt Lake and is encompassed by jagged, snow capped peaks. Despite its major city status Salt Lake City retains a small town feel. Community orientated and family friendly, Salt Lake City is a relaxed and welcoming city to explore. Temple Square is the most iconic landmark in the city and houses the headquarters of the Mormon Church in the form of the Salt Lake Temple. Once you have ticked of the major sites and landmarks, and taken the time to explore the sleepy suburbs too it’s time to venture a little further afield. Here are 15 day trips from Salt Lake City that will inspire your wanderlust. 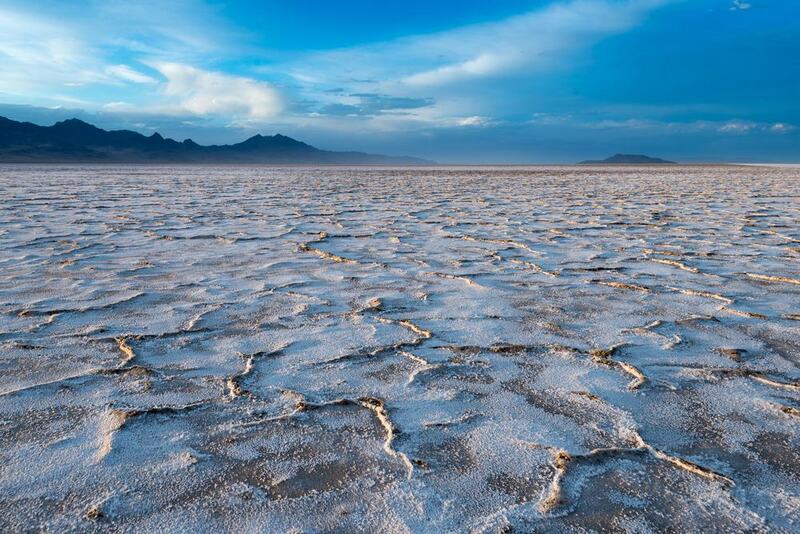 Best known as the venue for the Bonneville Speedway the Bonneville Salt Flats are one of Utah’s must visit natural landscapes. This vast expanse of compressed natural salt spans over 30,000 acres. The flats themselves were formed during the Pleistocene-era when Lake Bonneville’s waters entirely evaporated. As deep as six feet in parts and just one inch in others this is a curious geographer’s dream come true. Sunrise and sunset at the Bonneville Salt Flats are the most photogenic although there is something quite daunting about watching a seasonal storm roll on in across the plains. The small city of Midway is quite possibly Utah’s best kept secret. 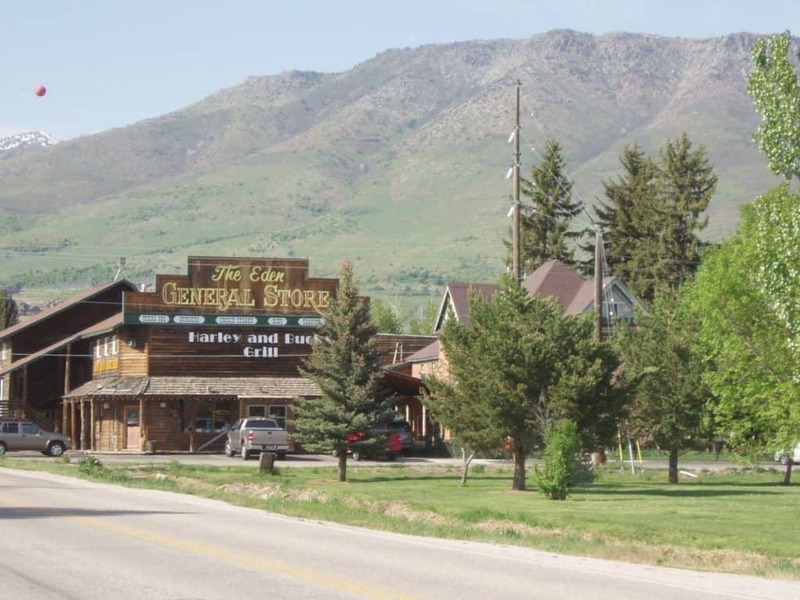 Sitting at the heart of Heber Valley, Midway is the gateway to some incredible natural landscapes and wonderful family oriented day trips. For nature lovers the Wasatch Mountain State Park is a fantastic place to spend a morning hiking and exploring, as too is Cascade Springs. If you are keen on fishing, kayaking or paddle boarding then make a beeline for Deer Creek Dam and Reservoir. Midway city has dozens of classic American diners, the perfect place to refuel before you return to Salt Lake City. It is safe to say that Utah is home to some of the most photogenic landscapes in all of the United States of America and you can surely find the perfect postcard picture within Fishlake National Forest. Towering aspen trees fringe the rugged mountainous meadows and wild flower adored prairies. Fish Lake, the lake that gives this magical national forest its name, is vastly considered to be the jewel of Utah and is the largest freshwater mountain lake in the state. Come rain or shine, summer, winter, fall or spring there is a new landscape and natural vista to explore at Fishlake National Forest. 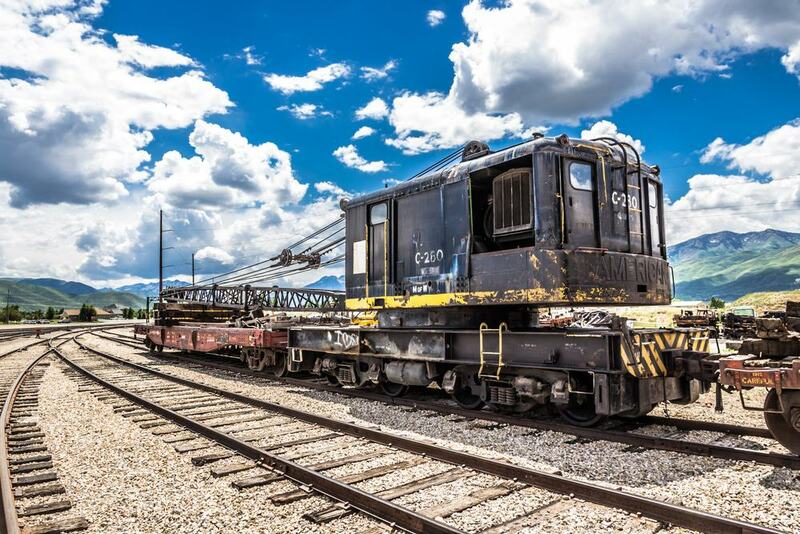 For locomotive enthusiasts or those travelling with train-obsessed children the Heber Valley Railroad is a great day trip from Salt Lake City. 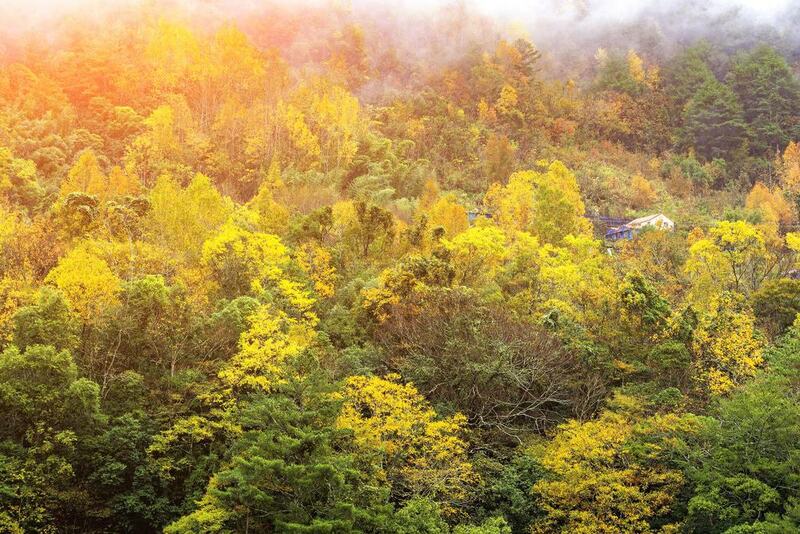 This heritage railway runs from Heber City to Vivian Park. This 90-minute journey sees you travel through a section of Utah’s most impressive scenery and past Deer Creek Reservoir where you have the chance to sight dozens of species of bird. The Heber Valley Railroad team do a great job of bringing this heritage railway into the modern era by running themed events and parties every week. Youngsters will love the prince and princess events and the adults will enjoy the comedy trips for sure. 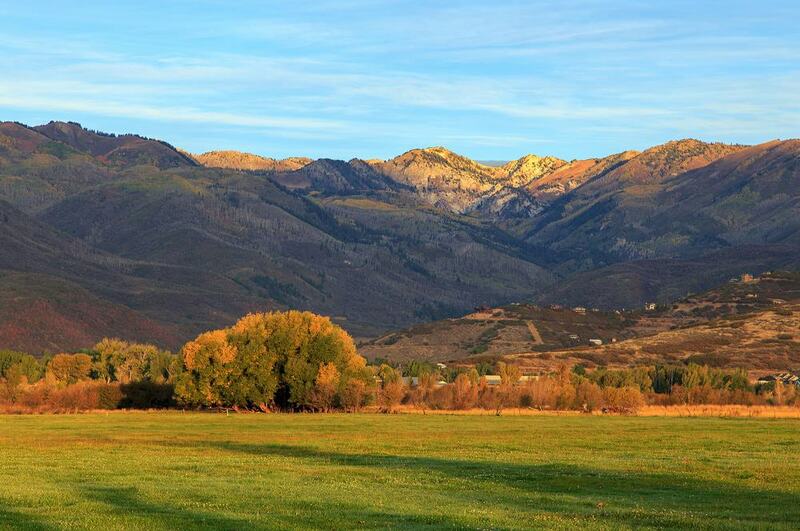 Whatever the weather there is some serious fun to be had in Ogden Valley. Whether you like to get active or kick back and relax there is an activity to suit you down to the ground. From jagged mountain peaks to gurgling fresh water streams, from horse riding to mountain biking and beyond, the possibilities are truly endless. Ogden Valley Canyon is a great place to get to grips with rock climbing, and if you’re something of a pro there are two more challenging rock faces to scale. 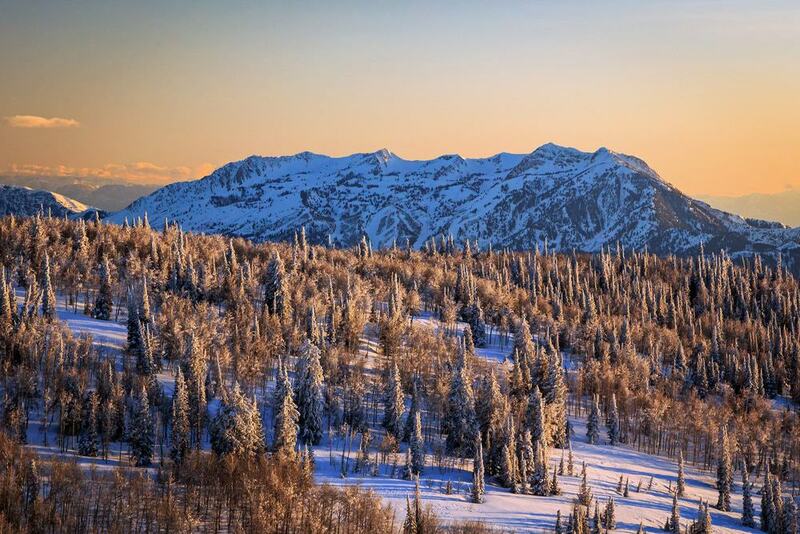 Come the winter be sure to head up to Powder Mountain and find your snow legs on Utah’s largest ski resort. 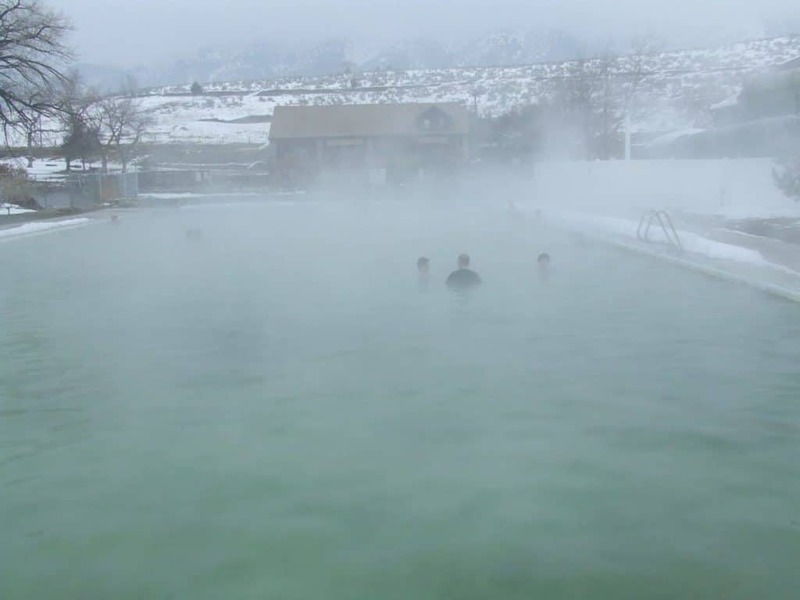 If you are in need of a touch of TLC and a completely relaxing day then look no further than the Utah’s Crystal Hot Springs. Amazingly, Crystal Hot Springs in Honeyville has the highest mineral content of any hot springs in the world; quite incredible really. This water is truly rejuvenating and if you arrive and wish to stay a little longer you can book yourself into a B&B in Brigham City where you’ll find a heap of great restaurants too. This is something of a honeypot site for locals, and travellers too, so be prepared to be bathing with the masses. That said, with a range of different pools and temperatures it never feels too overcrowded. Sitting on the shores of Utah Lake is the buzzing, bustling university city of Provo. 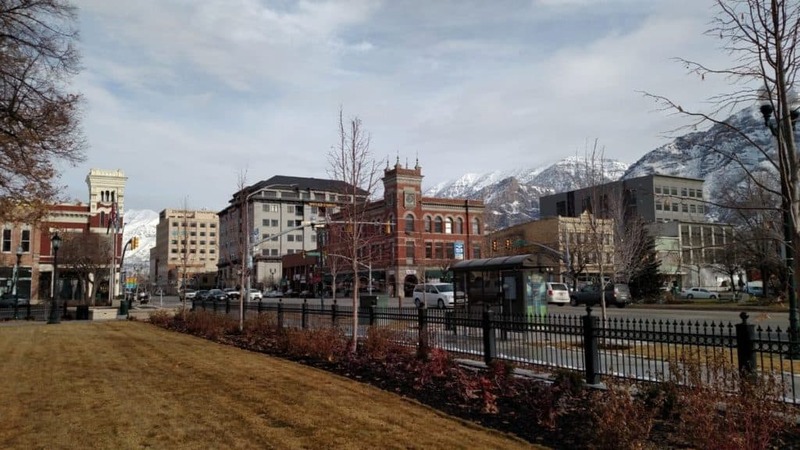 With a young, open minded and laid back community Provo is a wonderful place to have a lazy day hopping from coffee shop to coffee shop, or get learning and exploring. The Brigham Young University Museum of Art is a contemporary venue that hosts a great selection of art works from across genres. At the BYU Museum of Palaeontology you can learn all about dinosaurs, fossils and the ancient world. Running along the same theme, the Monte L Bean Life Science Museum houses dozens of animal dioramas and a fantastic selections of environmental exhibits. You need not stray too far from Salt Lake City in order to hit the snow. Solitude Mountain Resort is one of Utah’s best loved ski fields and is open throughout the year for skiers and snowboarders of all abilities. You can rock up and hire your kit for the day and jump on the ski lift or book in for a lesson or two. Whether you’re a pro or a total rookie the Solitude Mountain Resort team will take great care of you. What people love about Solitude Mountain Resort is its intimate feel, there is a real community feel to the place, you’ll make some special memories indeed. 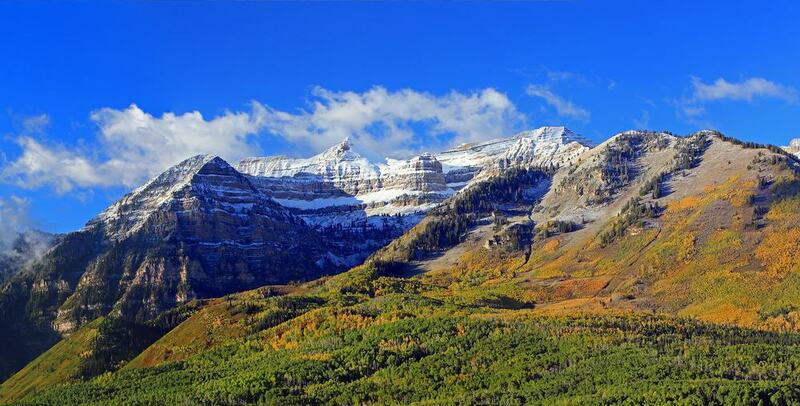 Often affectionately referred to simply as Timp, Mount Timpanogos forms one of Utah’s most iconic and breathtaking landscapes. It is also the second highest mountain in the Wasatch Range. 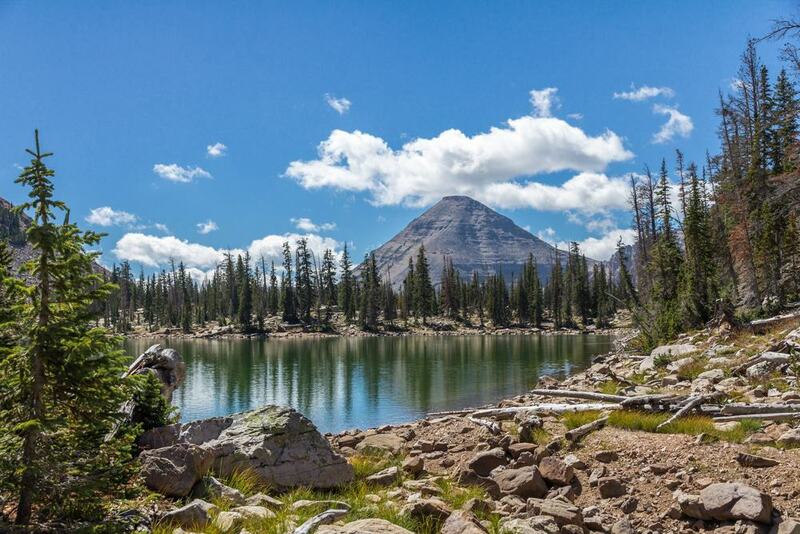 Although it retains its wilderness-like feel Mount Timpanogos is a well trod path and is one of the most challenging yet popular hiking trails in the state. If you can manage the full 15 mile round trip to the summit then hats off to you but if you fancy something a little easier then you have plenty of options. You can take a leisurely hike up to Timpooneke Trailhead and come back down. You can push on to Timp Saddle and back track or power on up to Mt Timpanogos Summit. More than just a giggle-worthy name Gobblers Knob is towering mountain peak that broods over the Wasatch Mountains and Salt Lake City itself. This is a hike designed for the more adventurous and well versed hiker and follows along the Alexander Basin Trail. Once you step out of the wildflower dotted meadows it’s an all uphill trudge to the 10,246ft summit. The stunning view from the summit are worth every last step. To the East you’ll see Reynolds Peak and to the Southwest Mt Raymond. Turn to the south-west and you’ll be greeted by breathtaking views of Grandeur Peak and Salt Lake City. If you enjoy a leisurely countryside drive then the Mirror Lake Scenic Byway is right up your street. This byway is guarded by mountains and adorned with dozens of tranquil lakes. The Mirror Lake Scenic Byway even takes you through parts of the Uinta-Wasatch-Cache National Forest which is simply breathtaking. With countless pull over points you can spend a whole day on a steady drive along the Mirror Lake Scenic Byway stopping to take photographs and mini hikes as you go. The Mirror Lake Scenic Byway takes you through dense woodlands, out into ranch lands and then in towards the snow-capped mountain peaks. 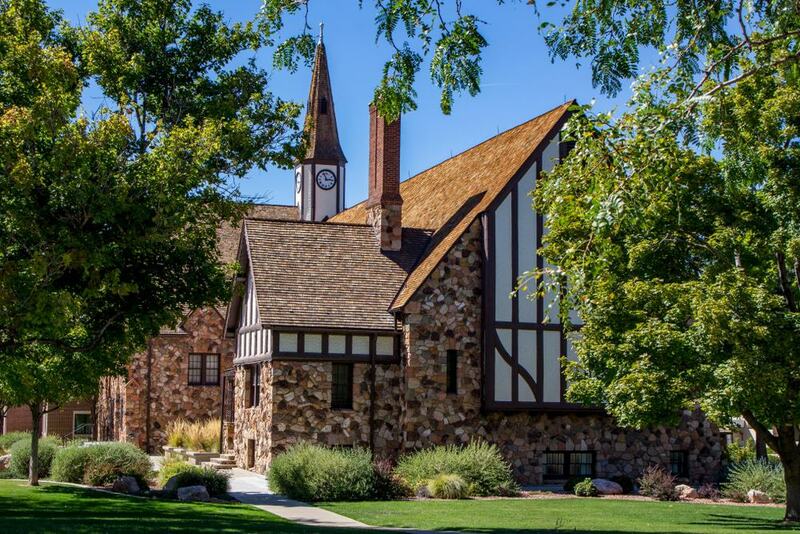 Tucked away in Iron County is the heritage city of Cedar City. Proudly preserving its frontier and pioneer history, Cedar City allows you to step back in time and immerse yourself in the real Wild West. The Frontier Homestead State Museum is a fun and informative day out for all the family. Featuring a traditional stage coach ride and a number of engaging permanent exhibits, and dozens of insightful visiting exhibits too; the Frontier Homestead State Museum is a must visit. In the afternoon you have the option to visit Park Discovery or branch out to the Southern Utah Museum of Art and catch a glimpse of some of Salvador Dali’s most impressive work. The small town of Eden can be found in Weber County and is the gateway to some of Utah’s best ski fields. 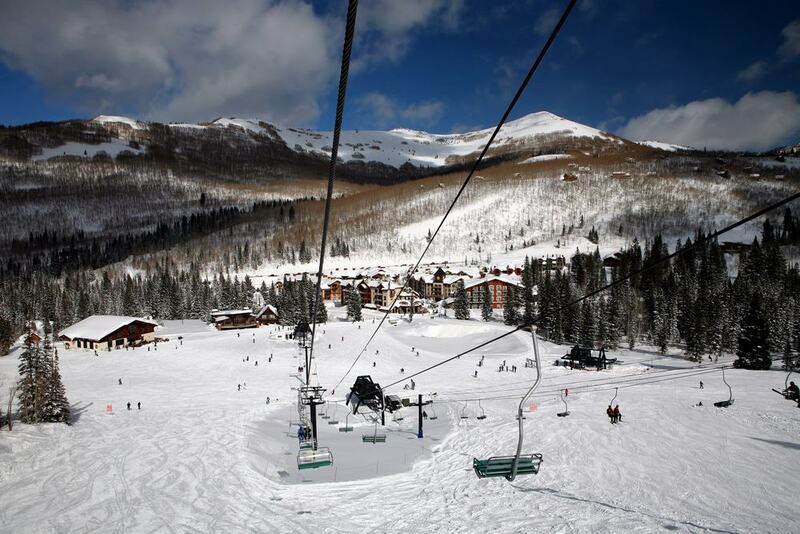 Within easy reach of Powder Mountain, Nordic Valley and Snow Basin Eden provides a great introduction to Utah’s mountains. If you are not so keen on the steeper hikes then getting your hiking boots on in Eden is a great idea. You get to look up to the moody mountains above while strolling through the wildflower-peppered meadows and prairies; genuinely the best of both worlds. There are a number of locally run restaurants and diners in Eden where you will find classic American dishes and quintessentially Utah hospitality. 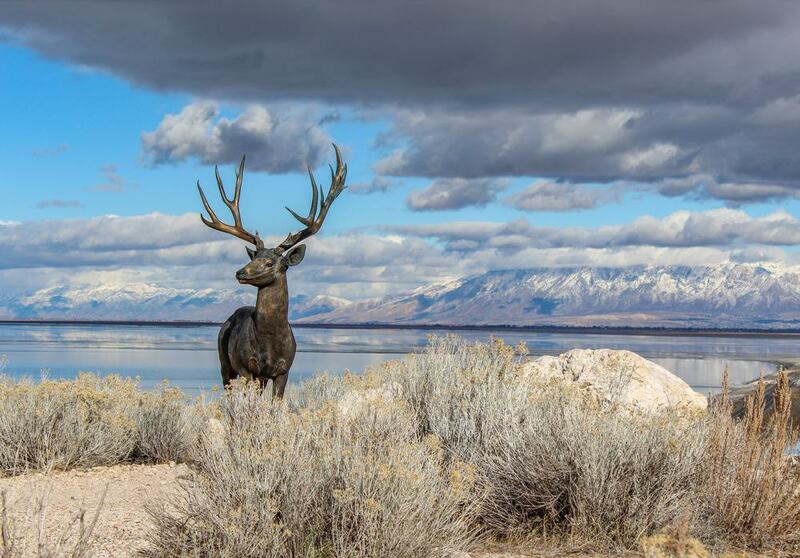 Antelope Island is a wildlife lover’s dream day trip. Home to a healthy heard of free ranging bison, bighorn sheep, and mule deer Antelope Island is too home to its namesake species the pronghorn, or antelope. Antelope Island is rich in birdlife and sees thousands of species visit its shores throughout the year. There are dozens of walking and hiking trails to choose from and all pass the natural habitats of the species who live here. Remember to respect the wildlife, do not stray too close and certainly do not feed any of them. Photography is permitted inside the park but drones are only allowed to be used on weekdays between December and February. Have you ever heard of a hoodoo rock? 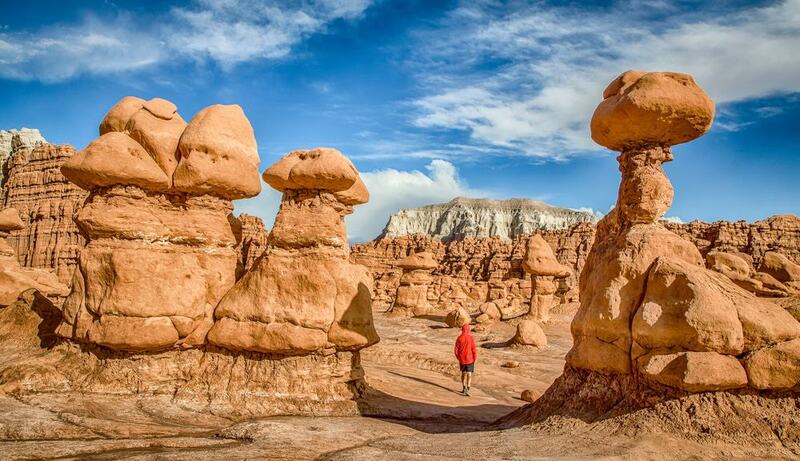 At the Goblin Valley State Park you will find thousands upon thousands of these mushroom-like rocky protrusions, known to the geographers as hoodoo rocks but to locals as ‘goblins’. This red rusty landscape is not only incredibly photogenic but fascinating to learn about. They were formed by an erosion-resistant layer of rock that sits above the soft sandstone of Utah. Bryce Canyon State Park is the most famous landscape of this kind but the Goblin Valley State Park is perfect for travellers who like to get off the beaten track and find the real hidden gems of the world.